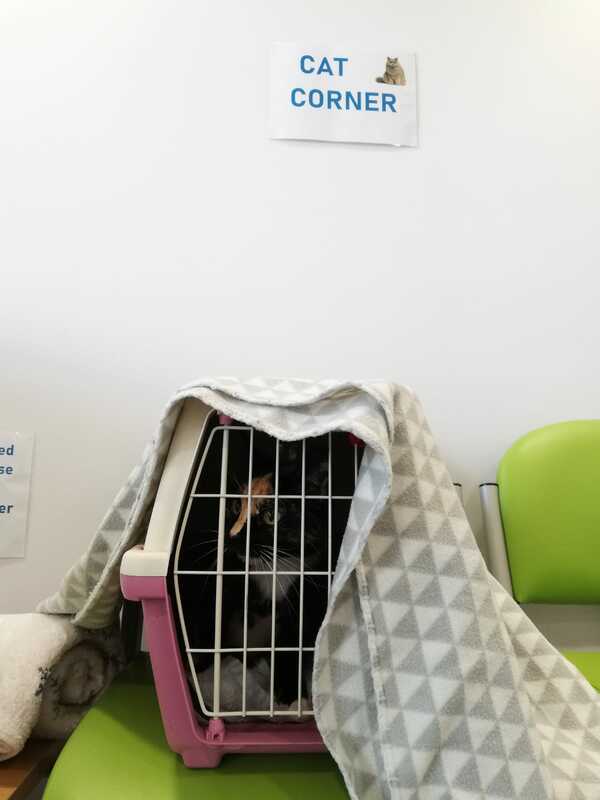 We understand that for some cats coming to the vets can be a really scary experience – for example, trying to get your cat into their carrier, the car journey in to the vets, a waiting room full of curious & noisy dogs, and unfamiliar surroundings. 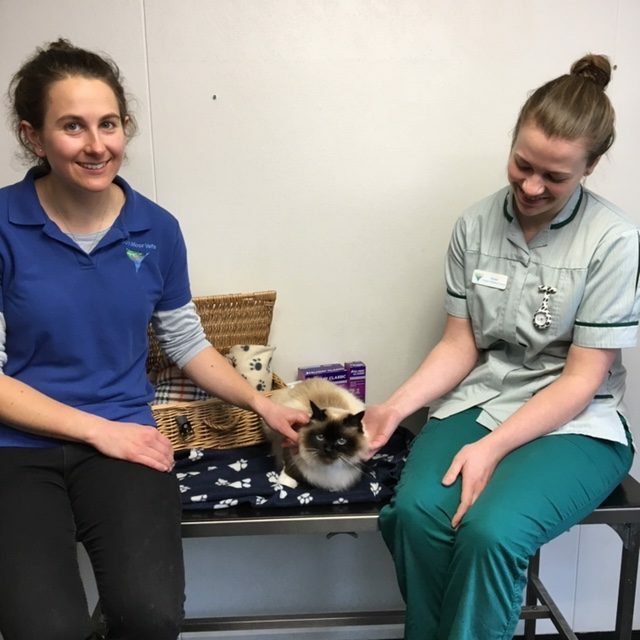 To help your feline friend feel less stressed about coming to the vets, our Kingsbridge branch is now holding cat only clinics on a Tuesday and Thursday for an hour. Please understand that we may occasionally need to see a dog during these times for emergency care.